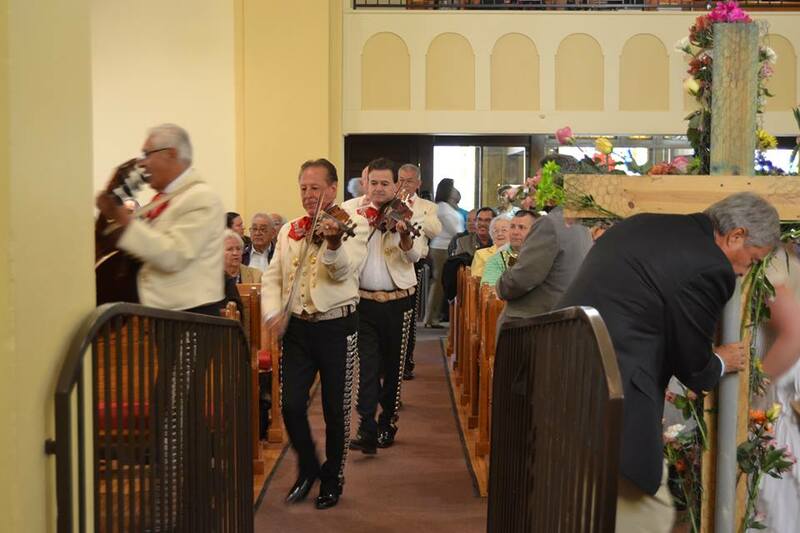 The congregation is truly NEW MEXICAN, seen in its predominantly Hispanic ties and roots, as well as its openness to all ethnic groups. ​The richness of Second Presbyterian Church is reflected in many ways. The congregation is housed in a state and national historical landmark. The worship services are planned around the liturgical year, and the sermons are based on the lectionary. The liturgy is in both English and Spanish, and hymns are sung in both English and Spanish using the Glory To God hymnal and El Himnario. The congregation is truly NEW MEXICAN, seen in its predominantly Hispanic ties and roots, as well as its openness to all ethnic groups (including Anglos, African Americans, Native Americans, Filipinos, etc.). In recent years, a bilingual model of worship has developed. All bulletin liturgy is printed in both Spanish and English, and "side-by-side" Spanish-English Bibles are available so that readings may be followed in your language of preference. Our sound system includes hearing amplification devices available for those with auditory difficulties. The building is wheel chair accessible.